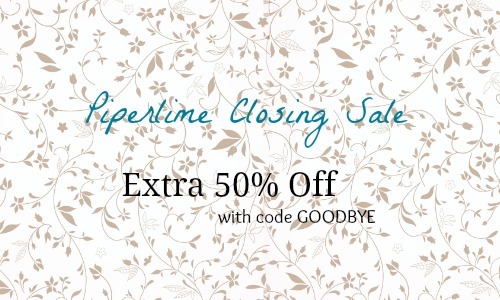 Take a look at the Piperlime Closing Sale and use the coupon code GOODBYE to get an extra 50% off your purchase! What a great way to get some awesome deals on shoes and apparel! 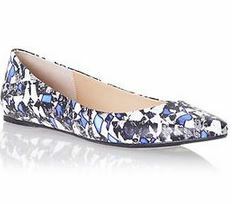 Many items are already up to 70% off so you get some really great savings in this closing sale. Please note that sizes and styles are extremely limited. You’ll also get FREE shipping on your order.